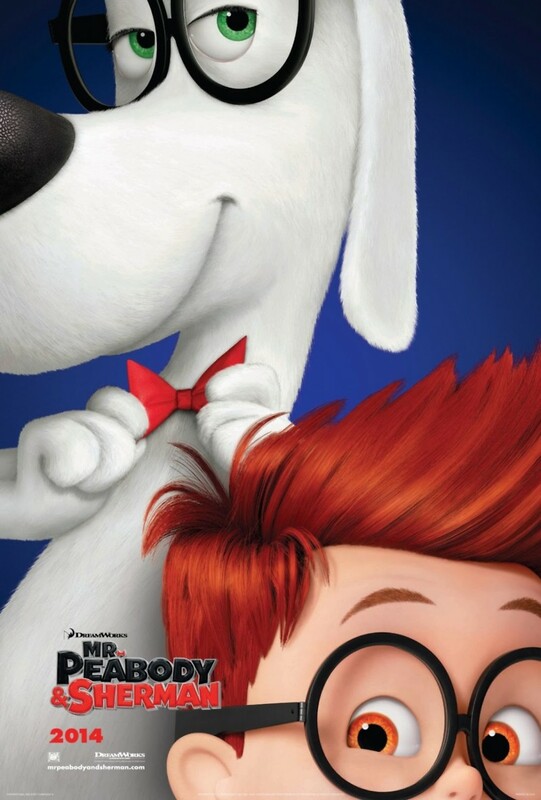 Mr. Peabody & Sherman DVD and Blu-ray release date was set for October 14, 2014. Sherman and his genius pet dog Mr. Peabody, or more accurately, Mr. Peabody and his mischievous adopted boy Sherman, embark on a new journey into the past with their homemade time traveling machine. At first, they enjoy witnessing significant past events and interacting with historical characters. However, when Sherman makes a galactic error and manages to rip a hole in the universe, their fun is over. The hole mismatches the trademarks of different time periods and sends important people traveling through time, changing the entire course of history. Now, it is up to the multi-talented Mr. Peabody to fix the hole before time runs out and history as we know it is altered forever.